Dr. Michael Donahue is a Board-Certified Fellowship Trained Orthopedic Surgeon with select interest in the fields of Minimally Invasive Spinal Surgery and Orthopedic Foot and Ankle Surgery. 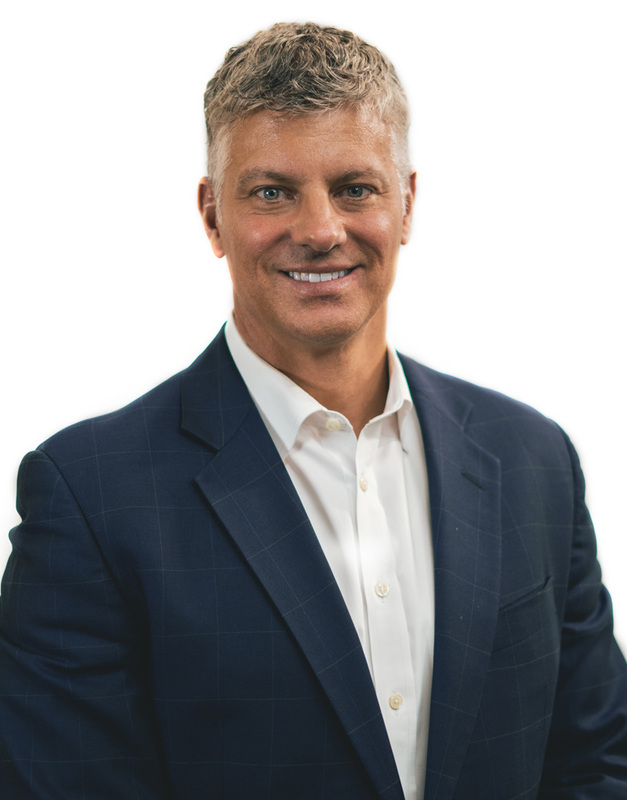 He has over 20 years of experience in orthopedic surgery and is dedicated to maximizing conservative care and exploring less invasive options prior to offering surgical alternatives. These less invasive options may include physical therapy, bracing, chiropractic care and injections. If surgery is necessary, he has vast experience in all aspects of spinal surgery from minimally invasive to complex reconstruction. Dr. Donahue earned his medical degree from Michigan State University College of Osteopathic Medicine in 1995 graduating with honors.After residency, he completed his fellowships at the prestigious Scoliosis and Spine Surgery of Maryland under the chairman of Johns Hopkins University, also foot and ankle surgery at Michigan International Foot and Ankle Center. He returned to Michigan and has been working greater than 10 years with the Center for Advanced Orthopedics and Sports Medicine. Dr. Donahue treats all aspects of spine and foot/ankle conditions and has hospital privileges at Crittenton Hospital Medical Center in Rochester, William Beaumont Hospital in Troy and McLaren Oakland Hospital in Pontiac.